The evil servant owes ten thousand talents: this is the equivalent of about $9 billion dollars today. After the evil servant is not grateful for the mercy he has received and puts another servant in prison for a relatively small some (about 3 months wages), the King has the evil servant put into prison. Note: the King is angry. Another note, Jesus is the King. The King instructs the jailers that the evil servant can not be released until he has paid his debt. Put aside the fact that the evil servant is now in prison and can not work, how long might it take him to pay back his debt? Answer: about 200,000 years at average wages. In other words: never. What Jesus is saying that the unmerciful can (at best), be prepared for a very long prison sentence when judgment comes. 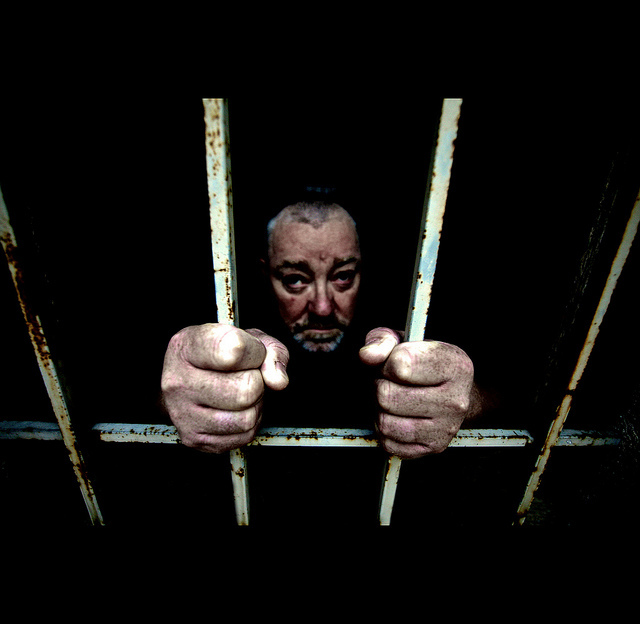 Imagine what being jailed for Eternity might be like. Don’t forget to forgive. The more the better.